Colombia’s third largest city, Cali, kicked off its annual Petronio Alvarez Festival, the largest celebration of the country’s rich Pacific music culture. This year’s edition is centered around the role of women in the musical culture of the predominantly black inhabitants of the Pacific region who share their unique culture with coastal inhabitants of Colombia’s neighbor to the south, Ecuador. The festival that kicked off on Thursday and lasts until Monday will offer visitors daily concerts of artists from the coastal provinces of Nariño, Cauca, Valle del Cauca and Choco. Additionally, visitors can take part in workshops or attend debates about the Afrocolombian music and dance culture with the unique sound of the region’s most important musical instrument, the marimba. 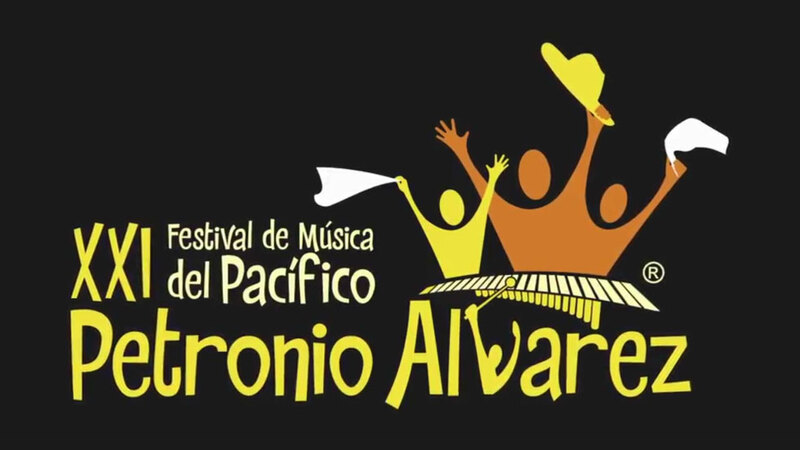 The 2017 edition is the 21st of the festival named after Buenaventura musician Petronio Alvarez (1914 – 1966), the unofficial King of Currulao. Currulao is one of the folkloric Pacific music styles declared an Intangible Cultural Heritage of Humanity by UNESCO in 2015. The majority of events are organized in the Alberto Galindo sports complex, located in the southwest of Cali.